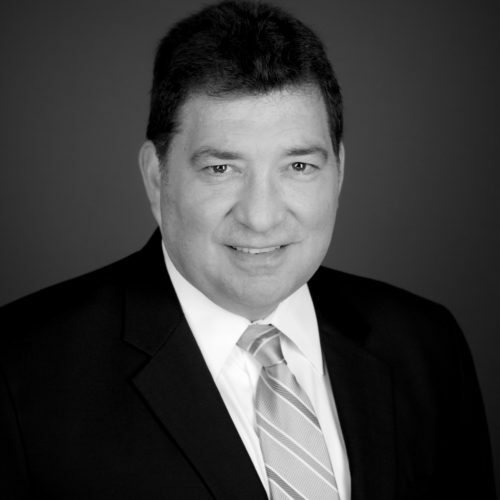 Joseph S. D’Amico’s success as a trial attorney is built on a foundation of responsiveness to client needs and desires, preparedness, organization and an aggressive but professional demeanor. Mr. D’Amico has tried over 20 jury trials to verdict throughout Pennsylvania and New Jersey. Additionally he has tried hundreds of non-jury trials, arbitrations and Alternative Dispute Resolution (ADR) proceedings in numerous venues. Mr. D’Amico’s trial and appellate experience and practice encompasses commercial and construction litigation, professional negligence litigation involving insurance/producer issues, together with real estate litigation, eminent domain, personal injury defense, and select workers’ compensation defense. Mr. D’Amico counsels his clients on risk management and assessment. He has also been selected by judges and former adversaries to act as a mediator or arbitrator to resolve disputes. Peacemaker Award – given by leading National Insurance Broker to outside counsel; First attorney in the nation to have been honored three times. Contact Joseph S. D’Amico, Jr.